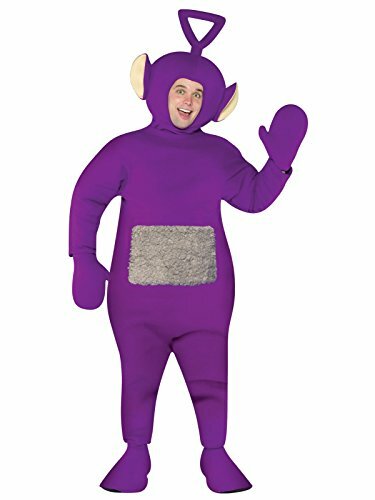 Become your favorite character on the award-winning PBS children's television show Teletubbies! 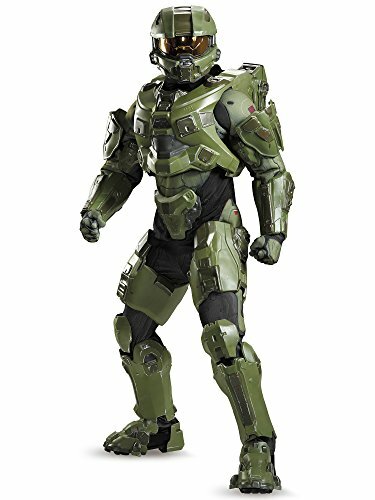 Includes: One piece green body, headpiece and boot covers. 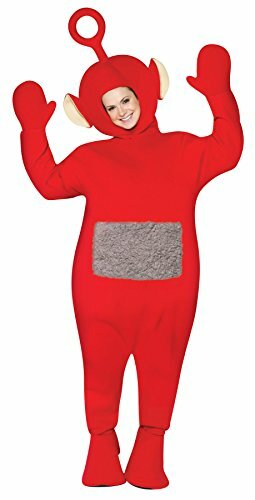 Available Sizes: One size fits most Adults This is an officially licensed Teletubbies costume. Step out of your Tubbytronic Superdome as the green Teletubby! 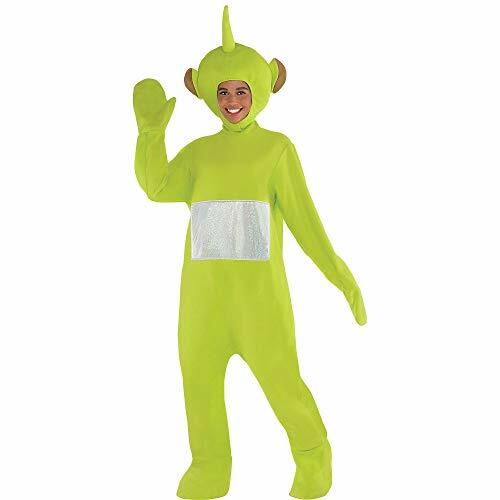 The Teletubbies Dipsy Costume for adults features a lime green fleece jumpsuit that includes a holographic screen on the tummy. Lime green hand covers and shoe covers are attached to the jumpsuit to keep you looking like the jolly Teletubby. 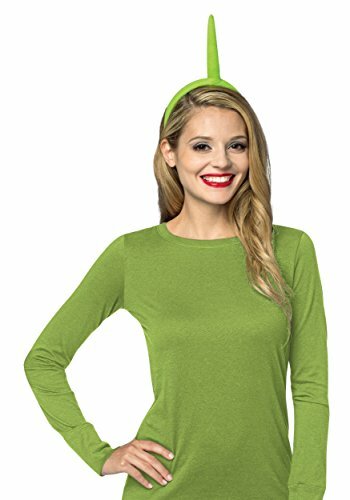 With a lime green headpiece that includes a hole for your face and Dipsy's signature dipstick-shaped antenna, you're ready to step out on Halloween night with the rest of the Teletubbies. This is a Teletubbies Dipsy Headband. DIY HALLOWEEN COSTUME :: THE TELETUBBIES!